Poultry production makes up an important part of Delaware’s agricultural industry. In 2012, there were 672 farms raising broiler chickens in the First State. In 2014, the poultry industry provided nearly 14,000 jobs, $800 million in wages and $4.6 billion in total economic activity. Poultry houses are constructed according to environmental standards that ensure that water quality is protected. In Delaware, the building process involves state and federal permits administered through multiple agencies, including the Delaware Departments of Agriculture (DDA) and Natural Resources and Environmental Control (DNREC), the US Department of Agriculture’s Natural Resources Conservation Service (NRCS) and Farm Service Agency (FSA), Conservation Districts and County Offices. In addition, permits required through these rules and regulations often need to be coordinated with financing requirements. This guide is intended to help in laying out the different steps in the building process, including up-front considerations for the project, the different permits that need to be obtained, and an overall timeline to keep in mind as you move through the development process. 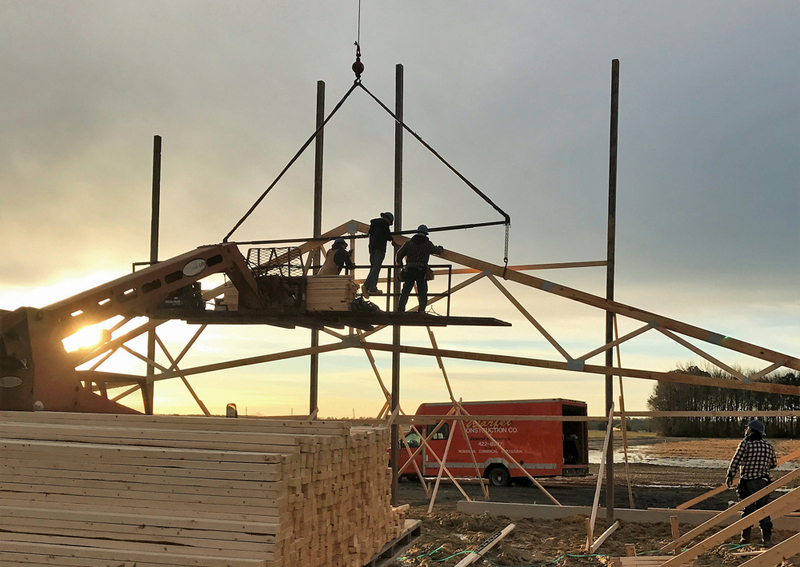 Building Process offers an overview of the different stages of the project and the requirements in each stage. Delaware’s Conservation Districts offer assistance to landowners in all stages of land development and farm production. 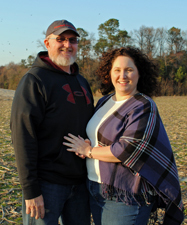 Darryl and Tricia Hastings say that the key is to do lots of research and be ready when the right opportunity comes up. 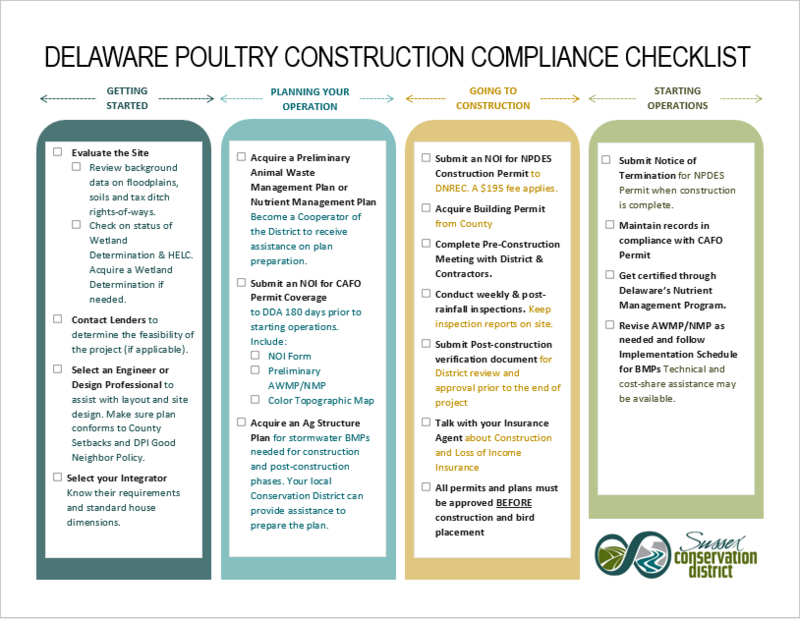 Download the Poultry Construction Compliance Checklist- a quick guide to help you through the building process. This project has been funded wholly or in part by the United States Environmental Protection Agency under assistance agreement (CB-973981-01) to Delaware Department of Natural Resource and Environmental Control (DNREC). The contents of this document do not necessarily reflect the views and policies of the Environmental Protection Agency, nor does the EPA endorse trade names or recommend the use of commercial products mentioned in this document. Header photo courtesy of USDA NRCS.